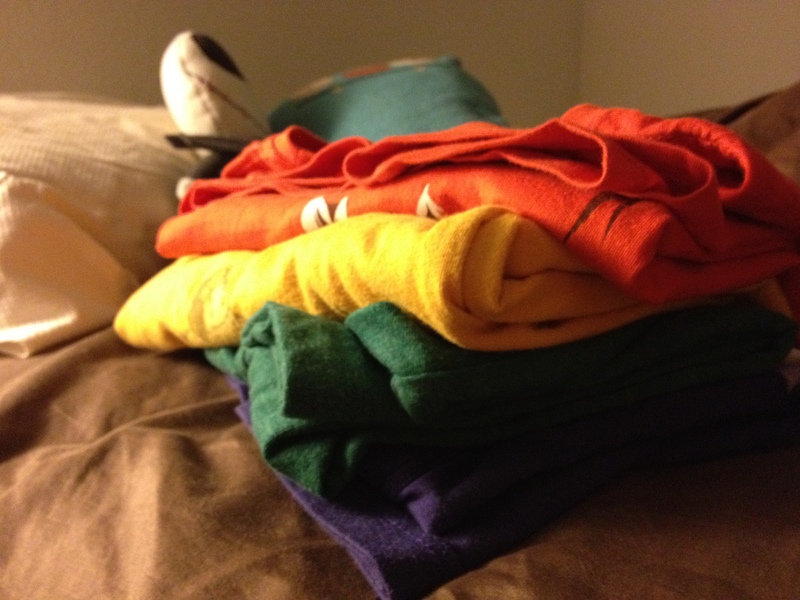 I have a surprisingly colorful wardrobe, which pleases me to no end. I used to be an all black-and-navy kinda lady. This represents growth for me.